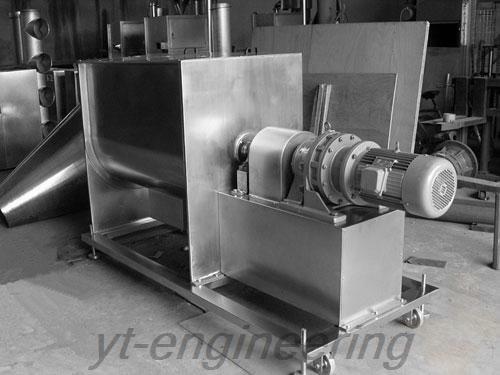 The HF series square cone mixer is a novel material mixer extensively used in the pharmaceutical, chemical, metallurgical, food, light and manufacturing industries. 1.The whole machine features novel design, compact structure and elegant appearance. The evenness of mixing reaches 99%, and the volume charge coefficient reaches 0.8. 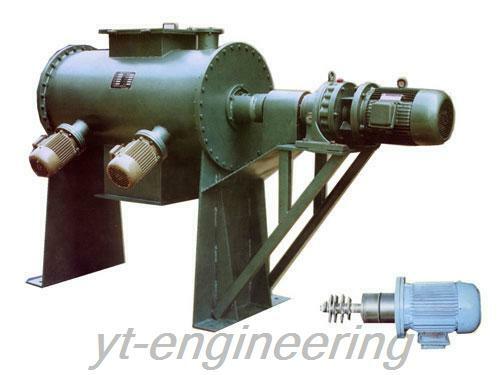 2.Square cone mixer has the advantage of low rotating height, smooth running, reliable performance and easy operation. 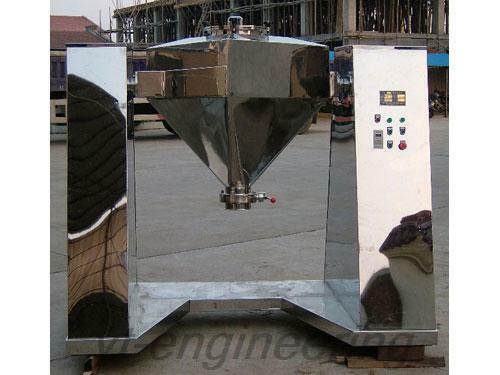 3.Both inner and outer surfaces of square cone blender are highly polished. 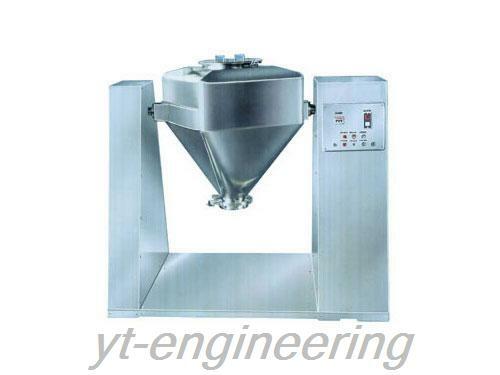 This square cone mixer is characteristic of no dead angle, easy to discharge materials, easy to clean, no cross contamination and conforming to the GMP standard. 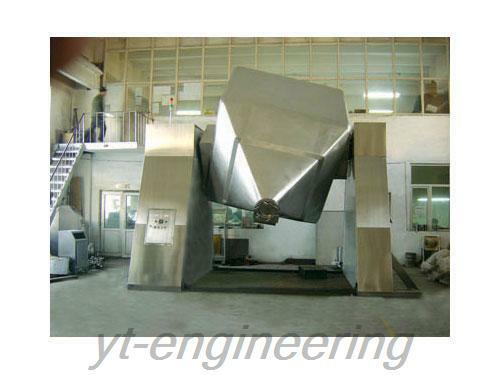 Over the years, Yutong is devoted to the development and production of square cone mixers. We emphasize scientific and technological innovation, and cooperate with many famous colleges to develop new products. Yutong has obtained the ISO9001 international quality system certificate. If you are interested in square cone blender, grinding machine, granulating machine as well as other equipments, please feel free to contact us.